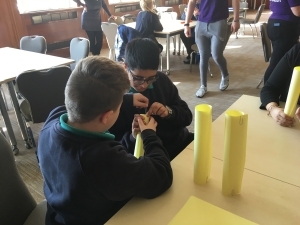 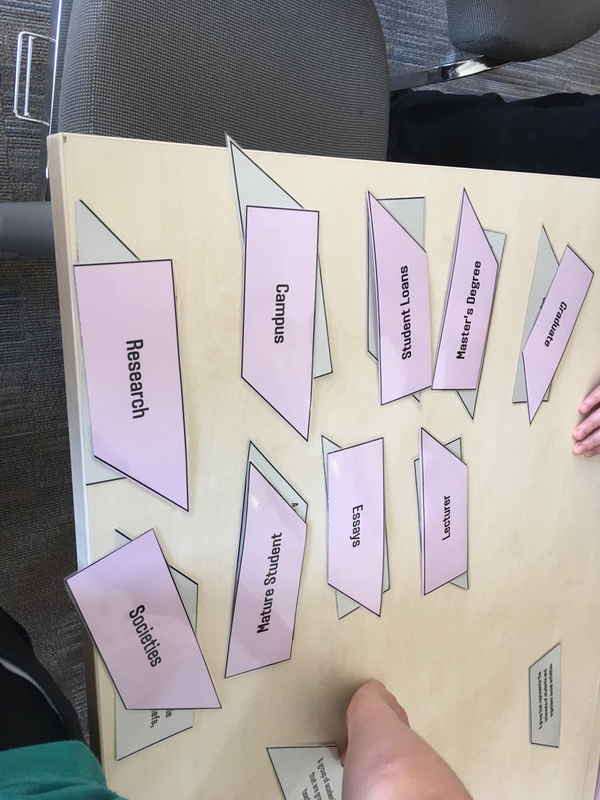 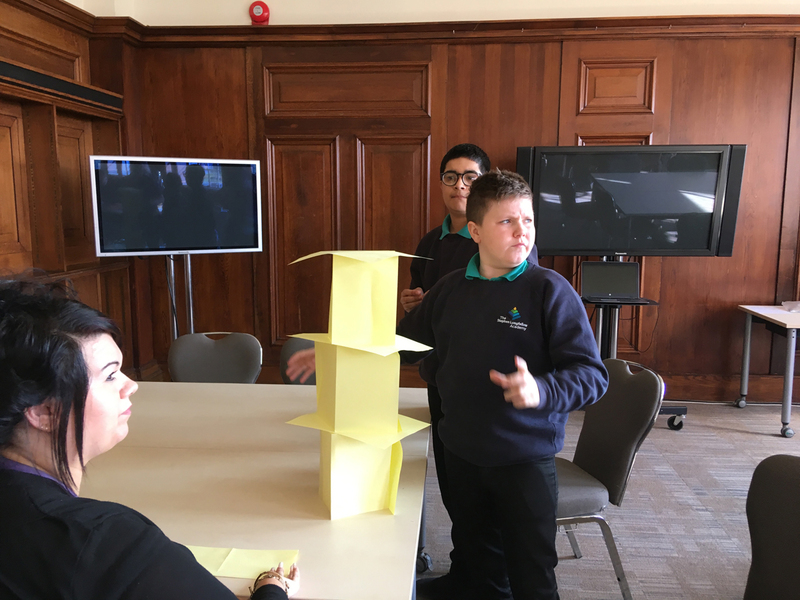 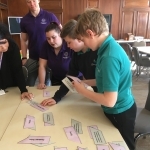 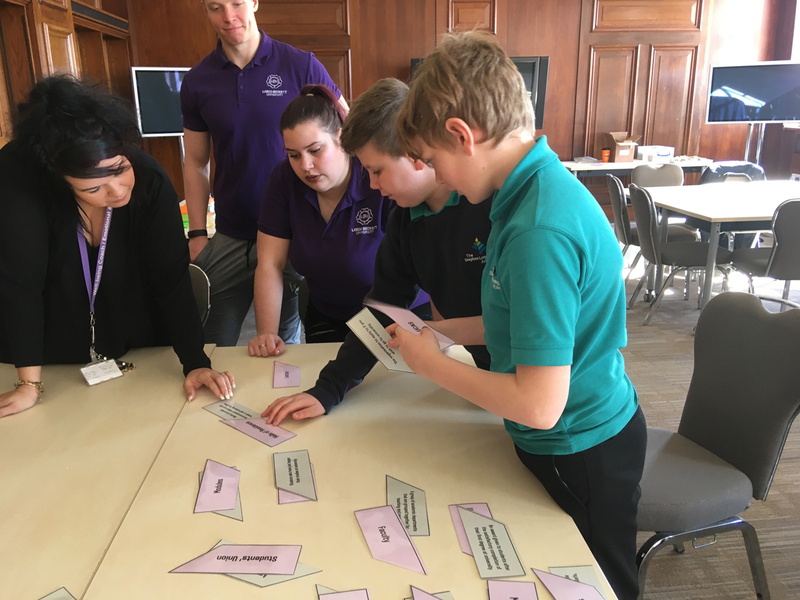 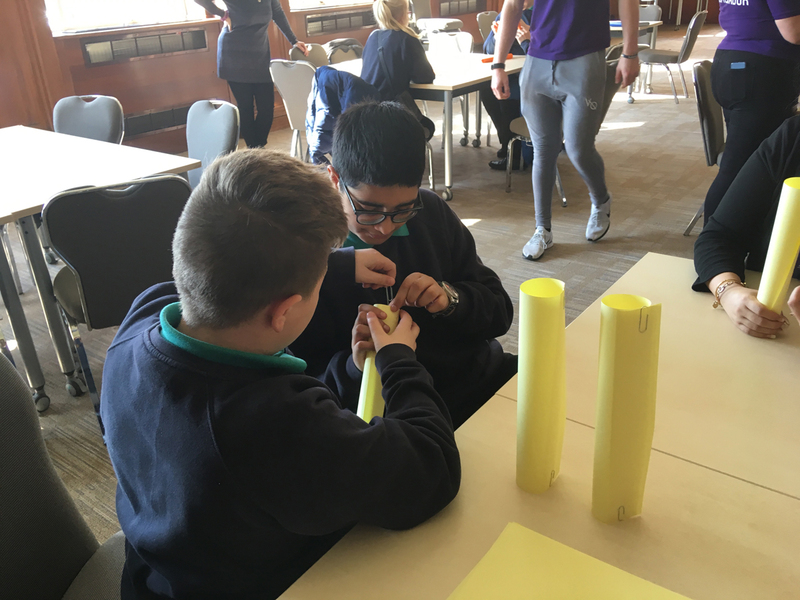 Working in Partnership with Leeds Beckett University, students across years 8, 9 and 10 were given the opportunity to take part in a university visit. 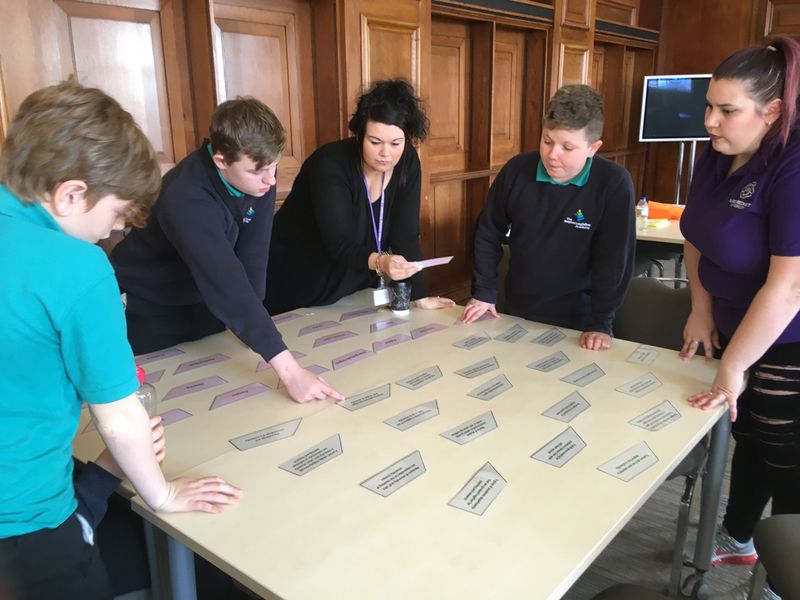 The aim of the visit was to increase awareness of Higher Education and raise aspirations. 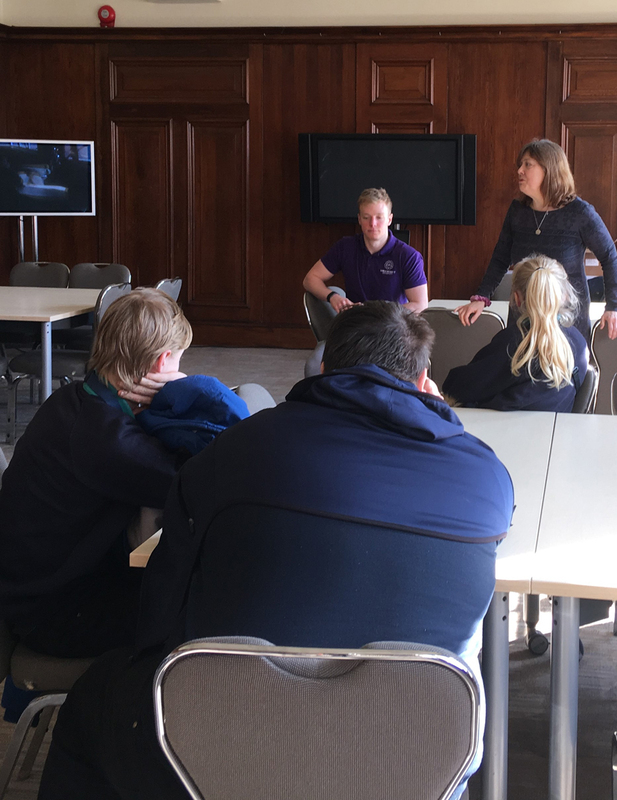 This visit built upon recent school assemblies involving Leeds Beckett University students in school. 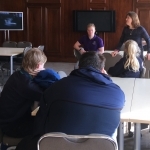 On the visit, students had a short presentation about the University, the pathways and courses. This was followed by a practical activity (Tower Challenge). 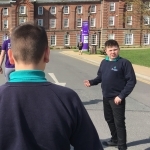 Our students then went on a tour of the campus facilities, another activity (HE word game) and finally a question and answer session, (challenging stereotypes about HE). 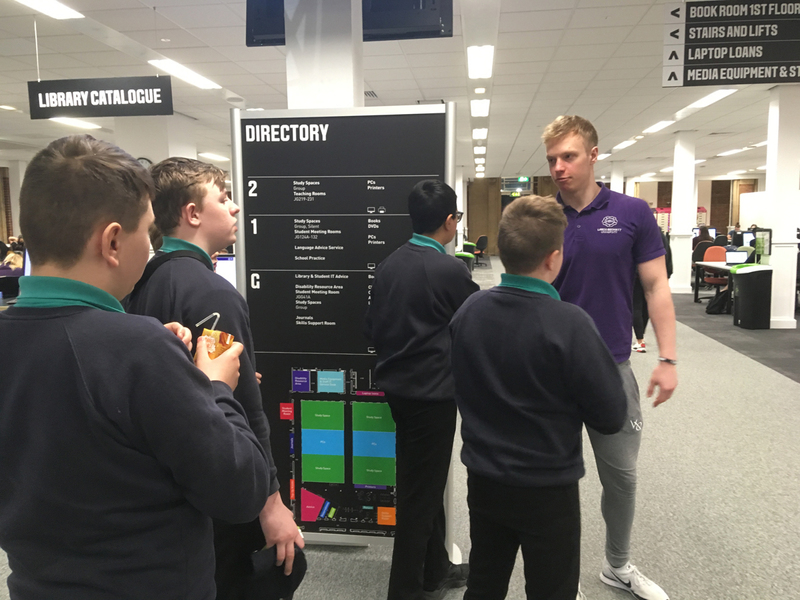 Students were supported by TSLA & University staff/student ambassadors throughout the visit. 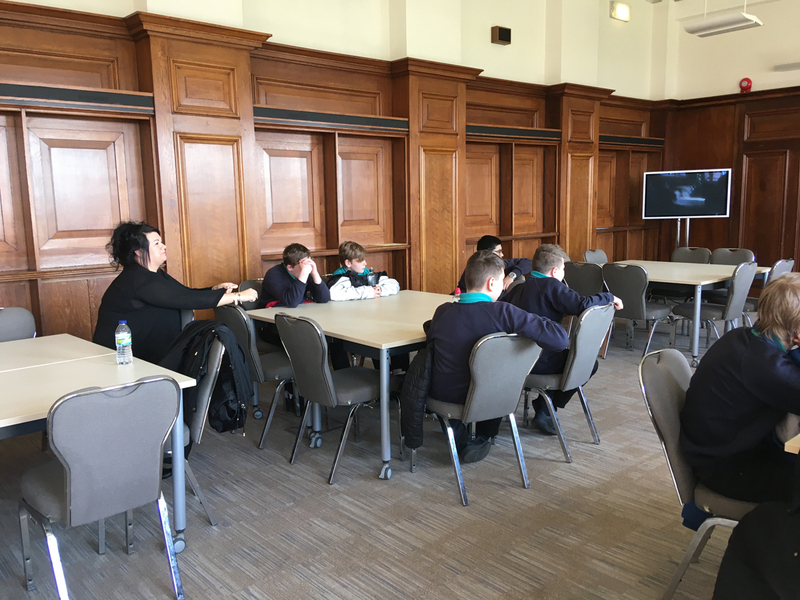 Prior to the visit students were asked, what were their thoughts about going to University and completed a simple questionnaire. 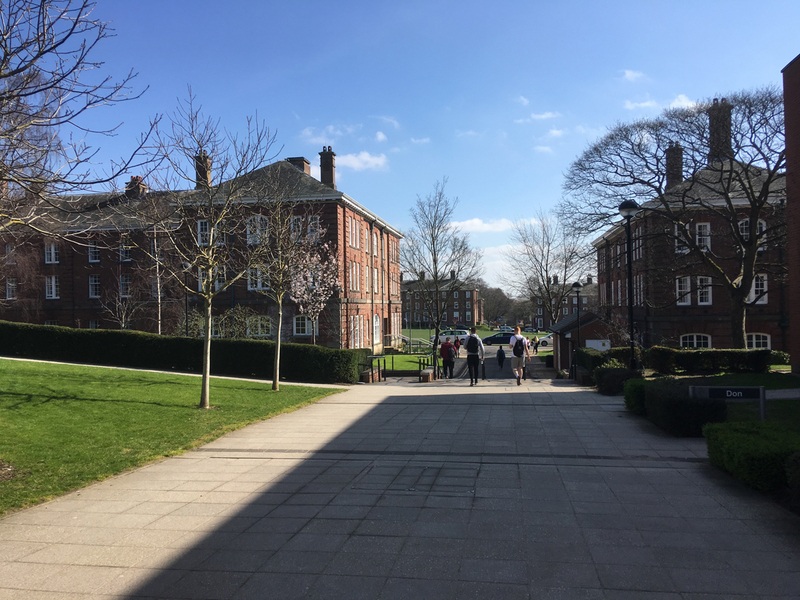 Prior to attending, 83% of students had either never thought about university (33%) or were not sure about it (50%). 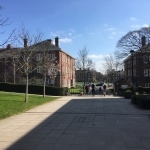 Only 17% had thought about University as future option. 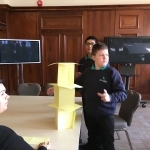 Students enjoyed the experience, especially the tour and participated well in the activities (Tower building game and Higher Education cards challenge- learning new HE terms). 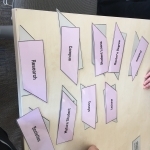 On arrival back at TSLA, students then completed the remaining questionnaire. 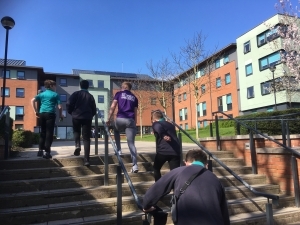 Results indicated there had been a clear increase in students now thinking about University. 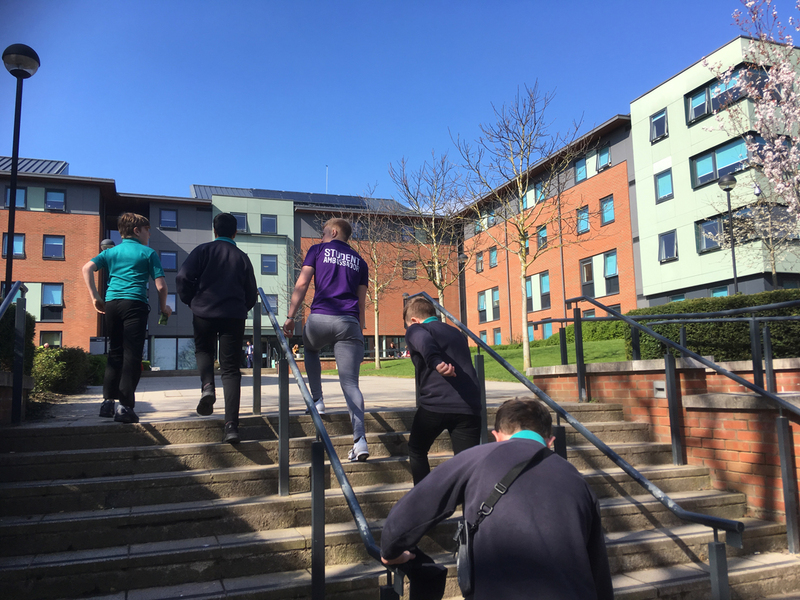 57% of students say they may go to university and 23% said they want to go. 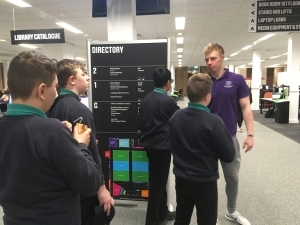 Lastly, students were asked whether they would recommend this visit to other students at TSLA to raise awareness and knowledge of HE and University life. 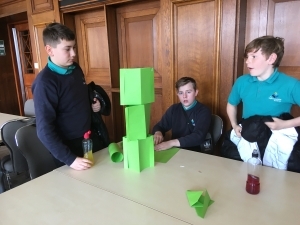 100% of the students said yes they would. 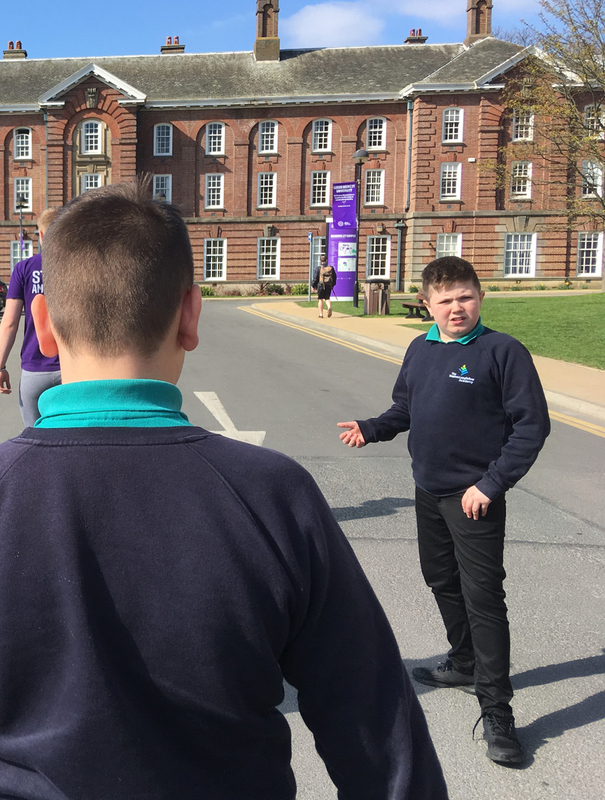 The TLSA will aim to continue working with Leeds Beckett University to support our students learn more about HE and also raise their aspirations for the future.